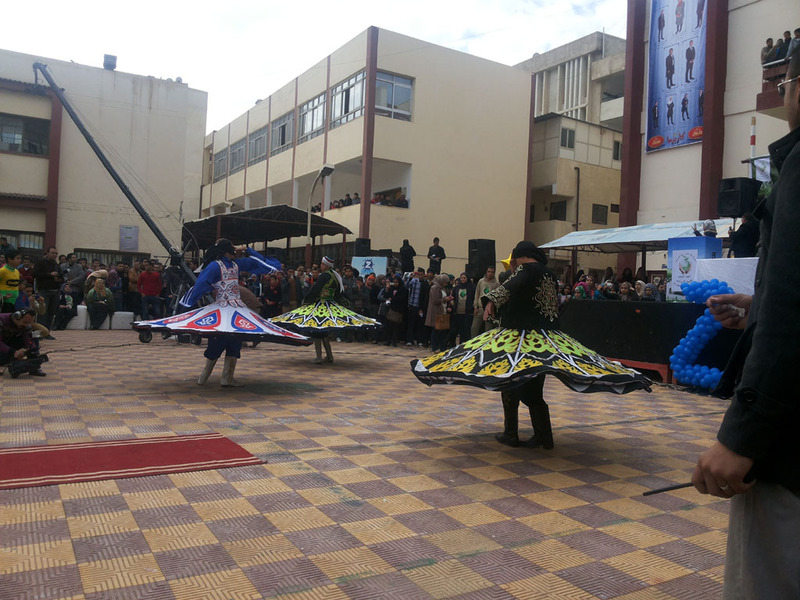 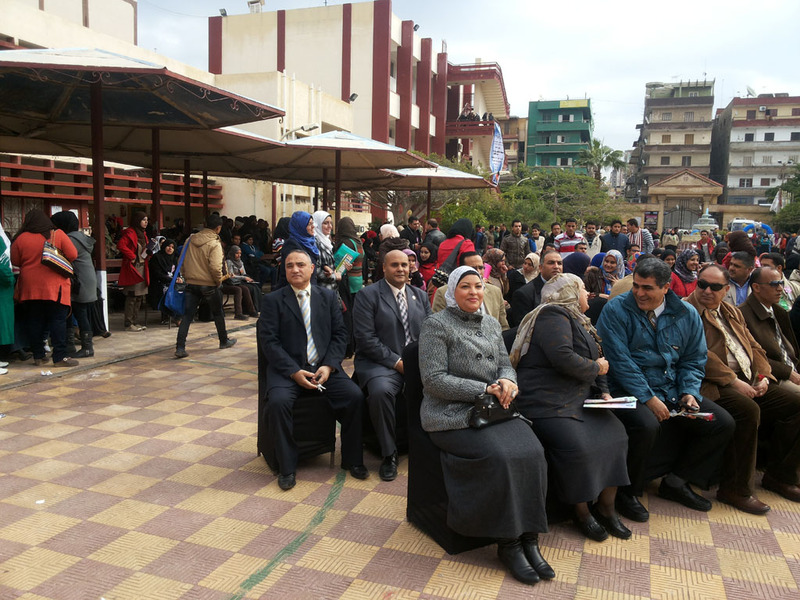 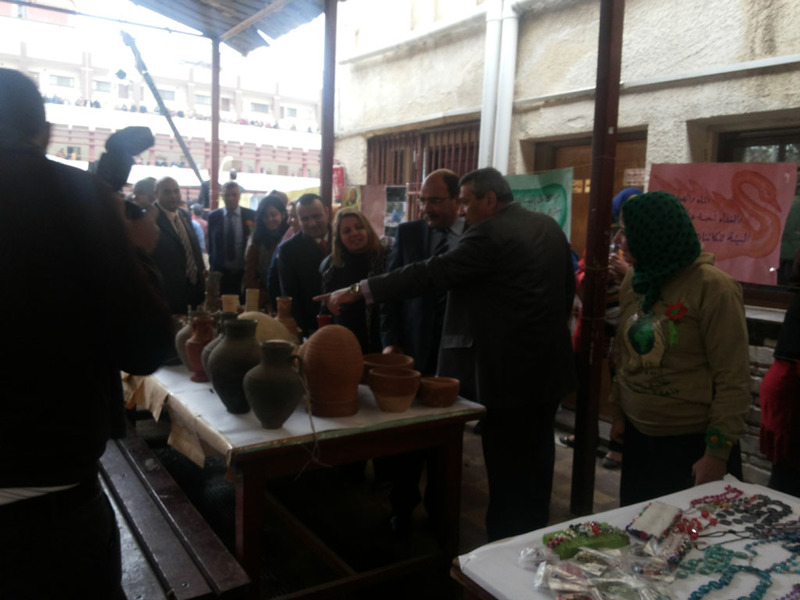 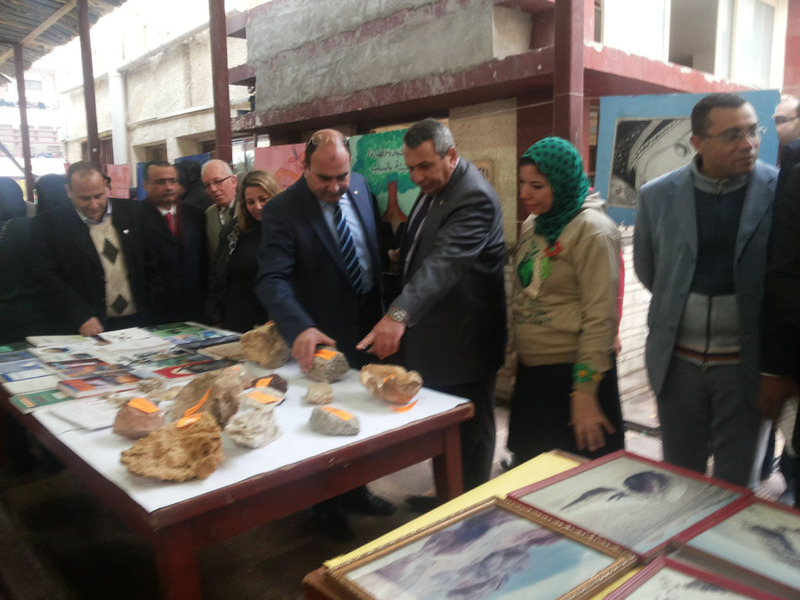 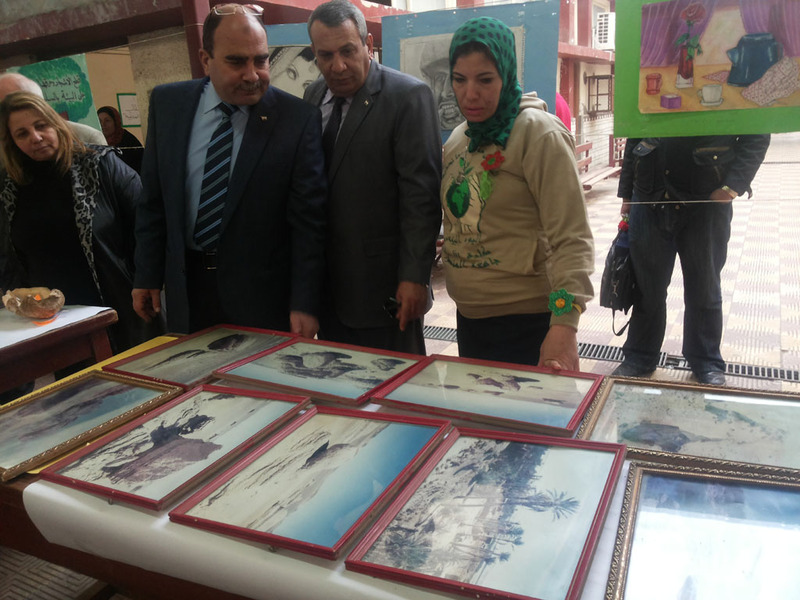 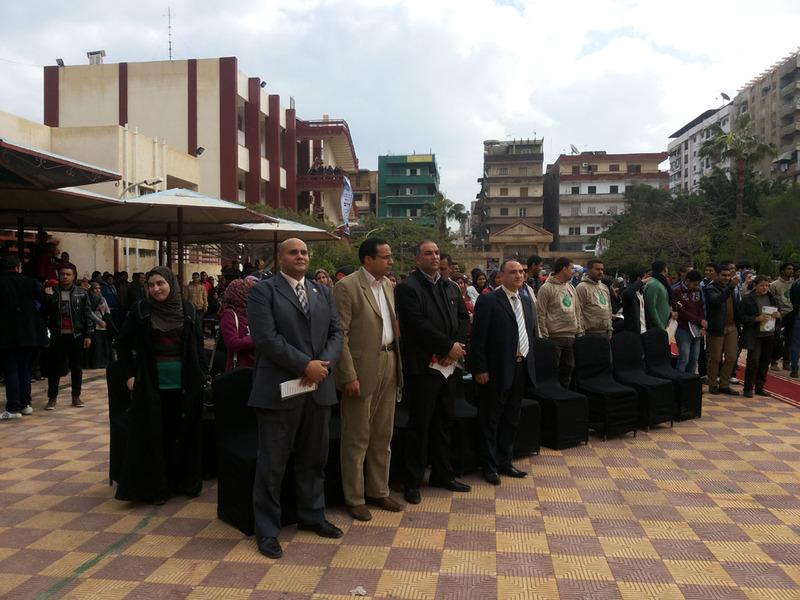 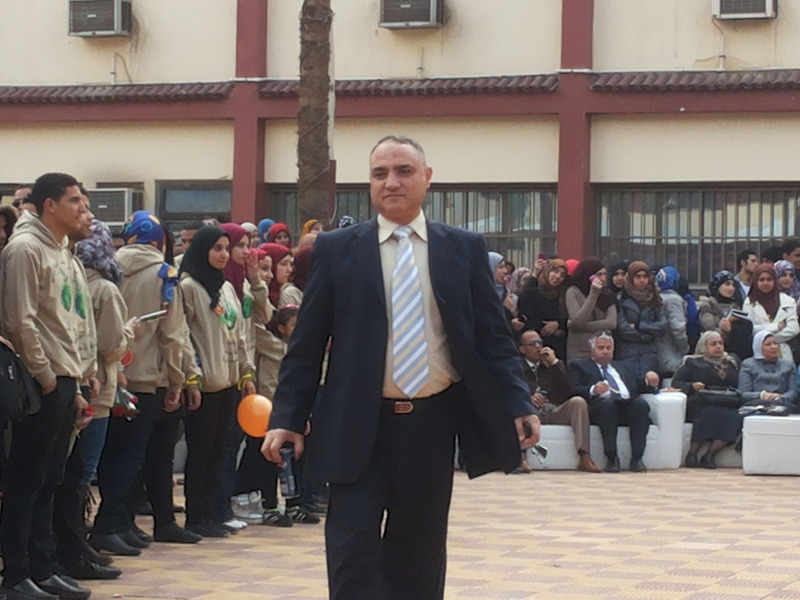 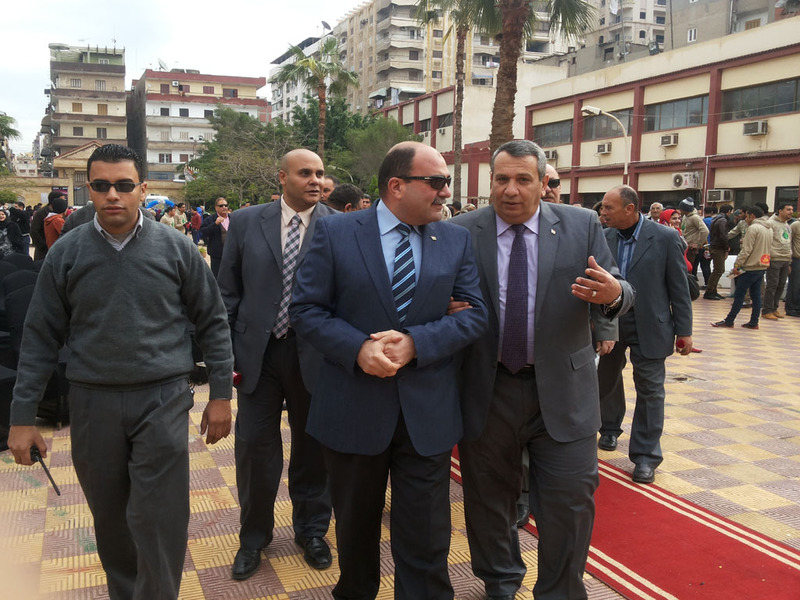 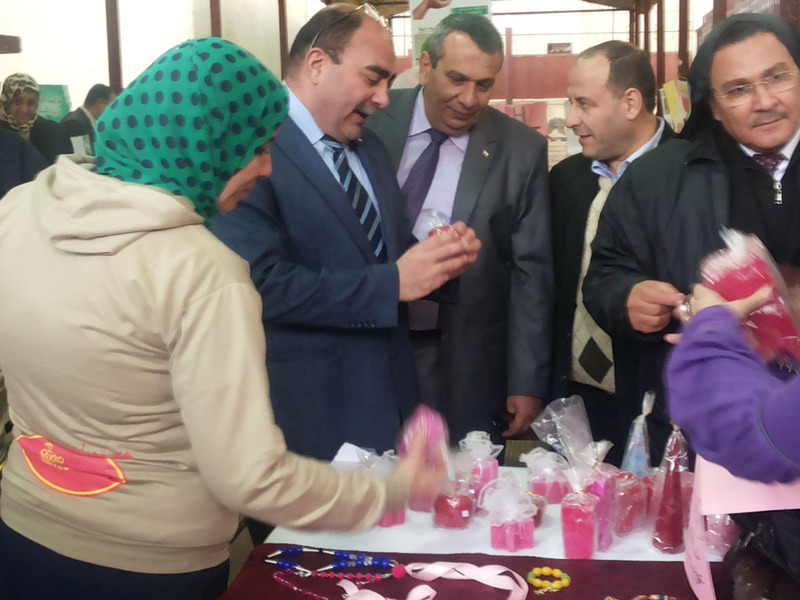 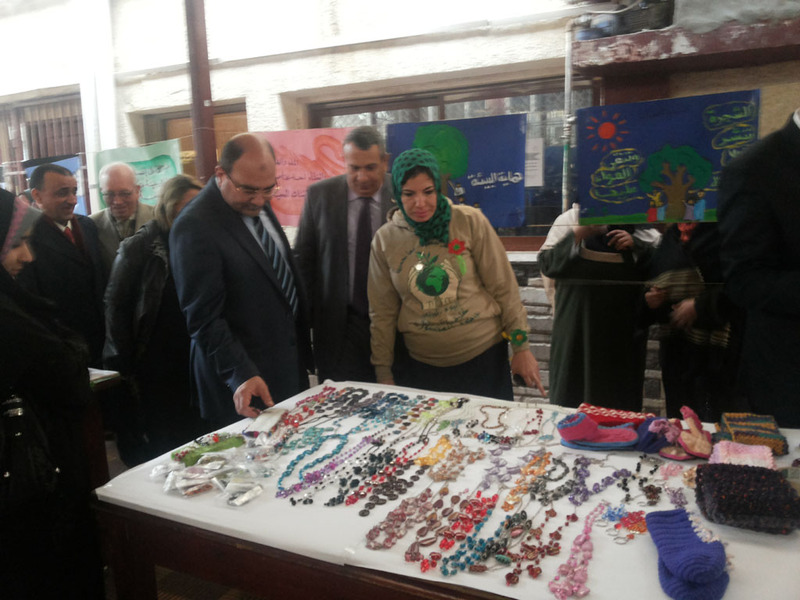 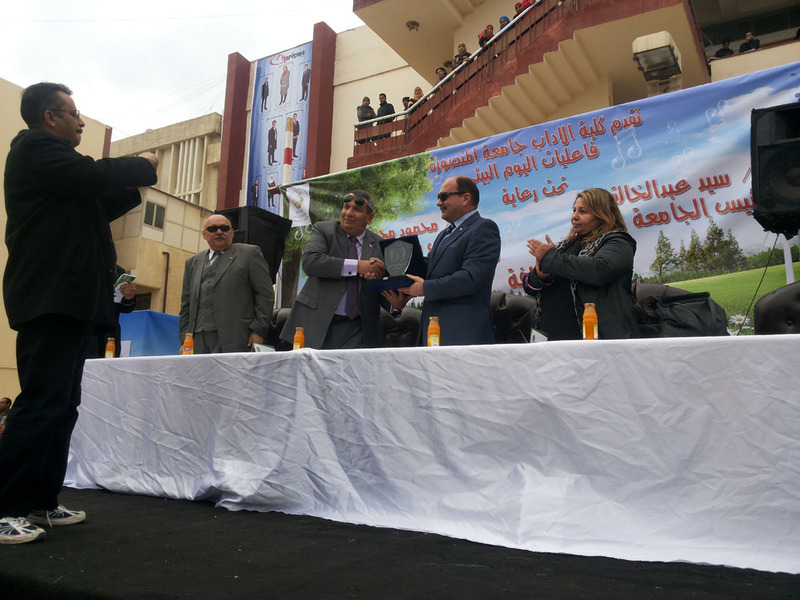 faculties, guests, and students, the faculty of Arts celebrated the Environmental Day. 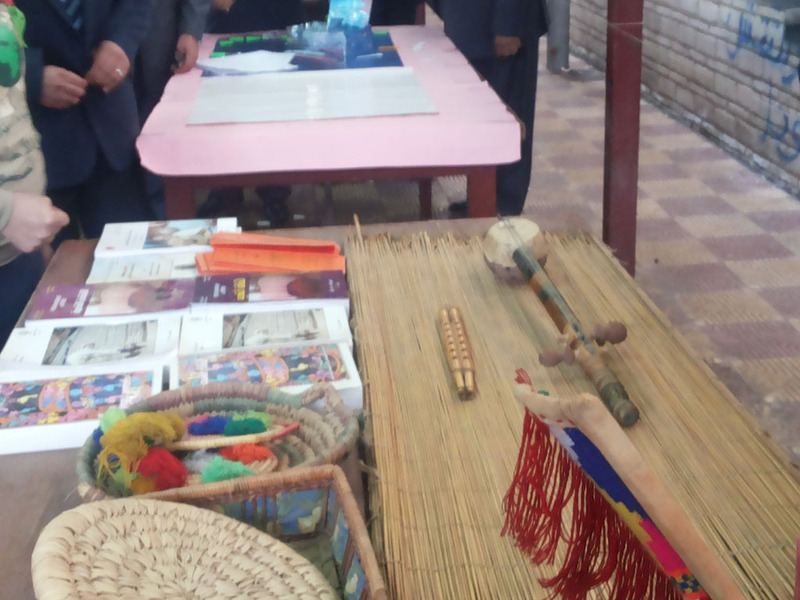 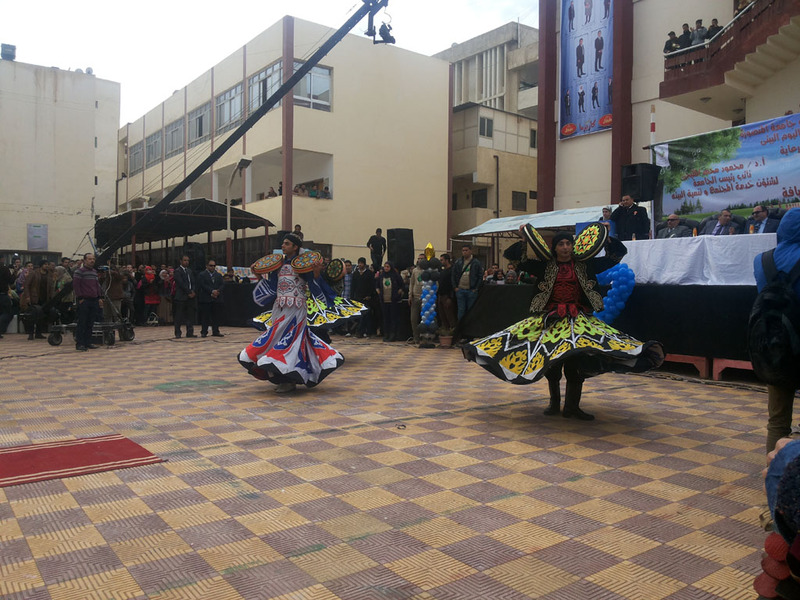 The activities of the day included artistic performances, blood donation and medical campaigns, faculty cleanliness awareness campaign, folklore fair, a symposium on Man and Environment, and a visit by the orphans. 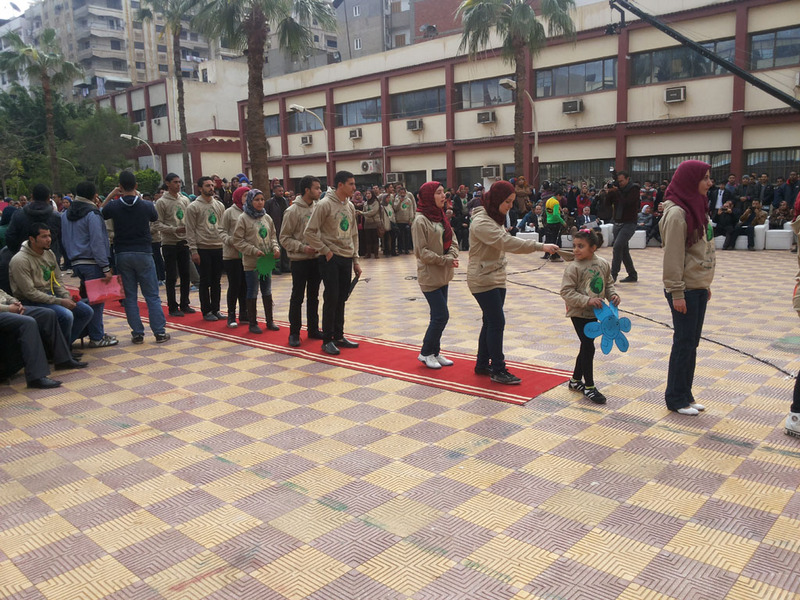 At the end, all visitors were happy with the celebration.